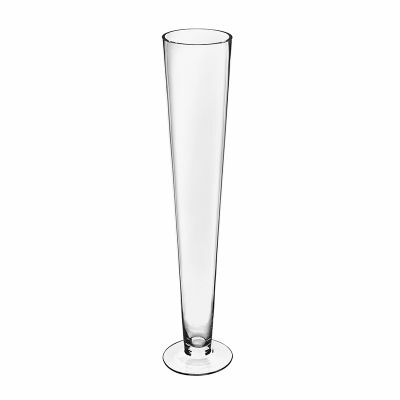 3 Sizes available, 20", 24",and 32" tall. 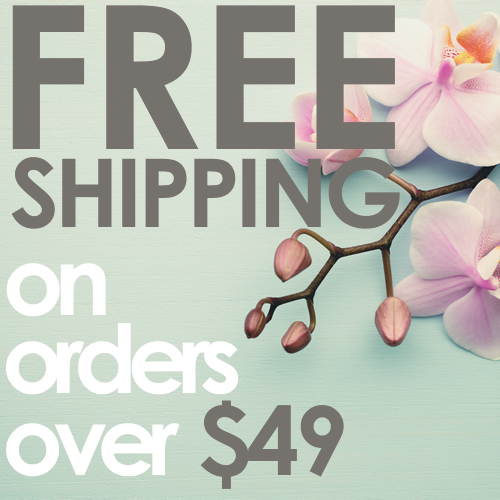 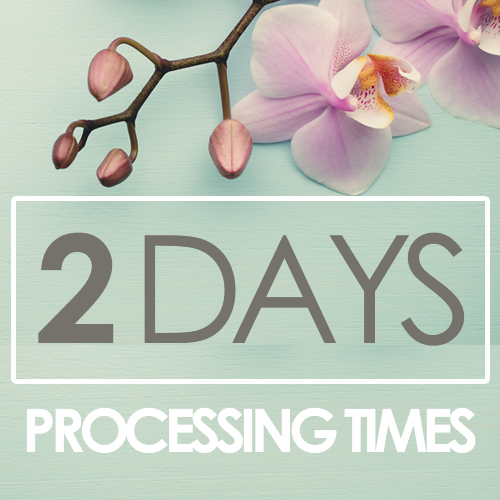 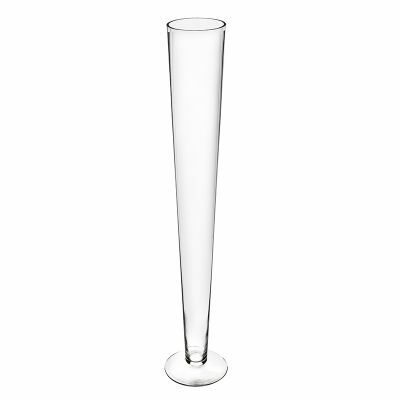 Dimensions: Height: 24" | Opening: 6" | Base: 6" | Glass Thickness: 3/16"
PERFECT FLORAL DISPLAY - Width of opening can support huge flower arrangements. 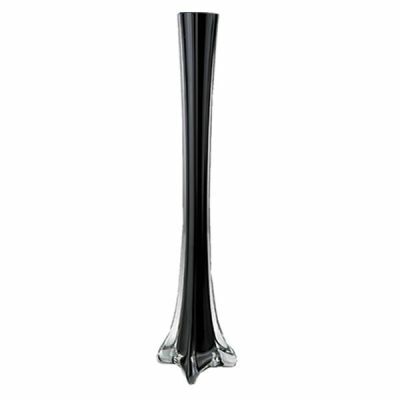 Dimensions: Height: 24" | Opening: 4.5" | Base: 5.25" | Glass Thickness: 3/16"
Height - 24" | Opening Diameter - 1.5"
There are few decorative accents that can signify celebration as conspicuously as our glass trumpet vases, clarinet vases, and eiffel tower vases. 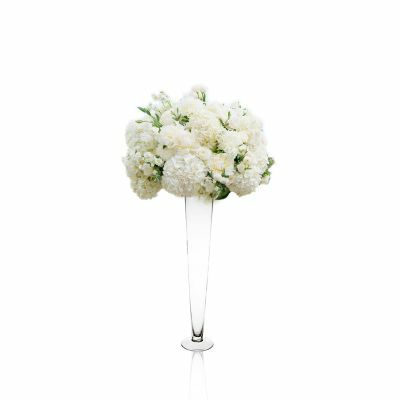 And there are times when precision, sincerity, and artlessness help to bring an event down to earth, grounding the celebratory activities in a sweet and friendly honesty that joyous occasions, like weddings and birthdays, deserve. 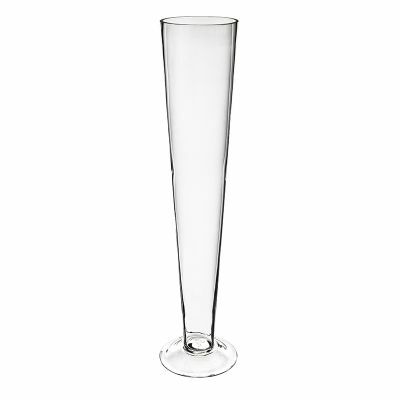 For this reason, the designs of our celebratory vases are not overly sophisticated. 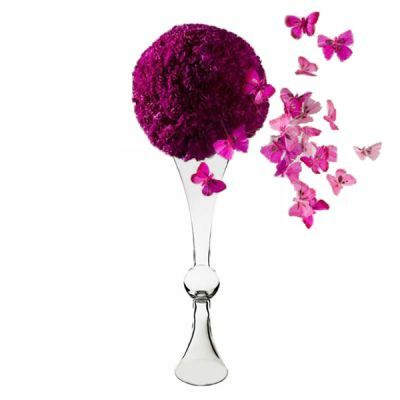 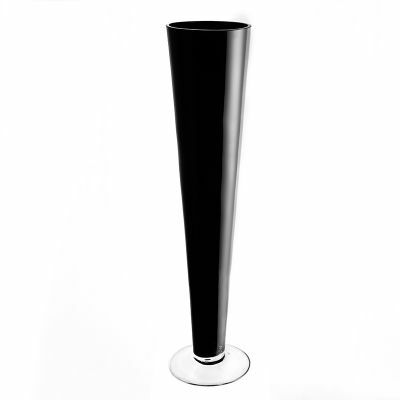 We stick to traditional, modern, and classic tried-and-true designs that augment the vases' floral contents. 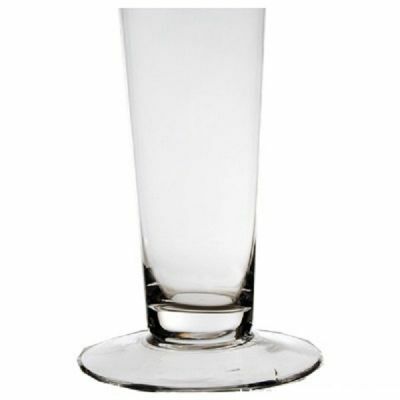 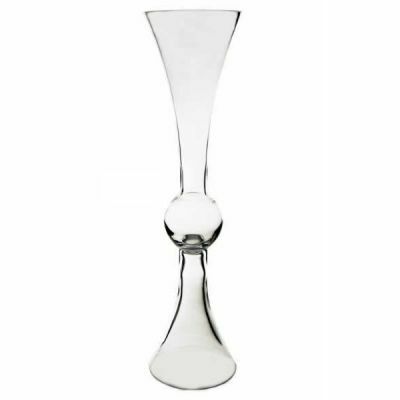 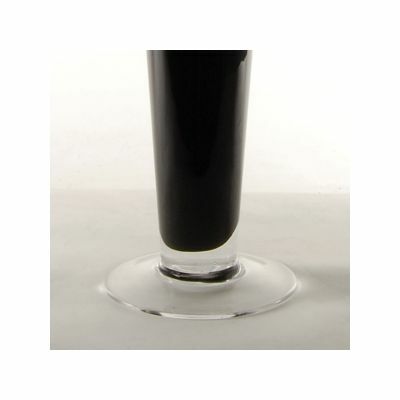 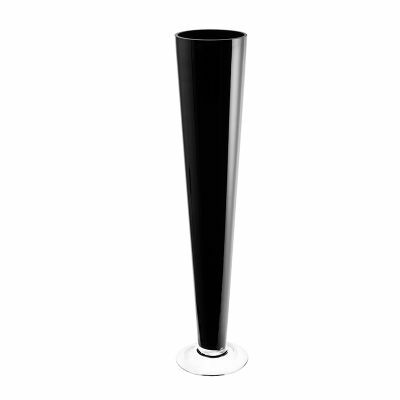 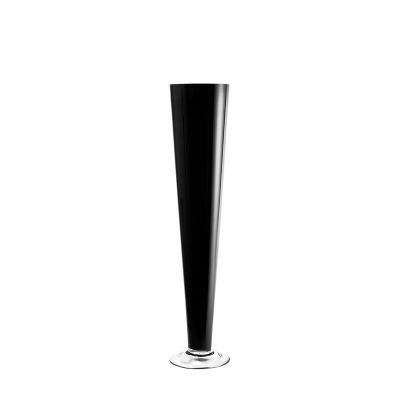 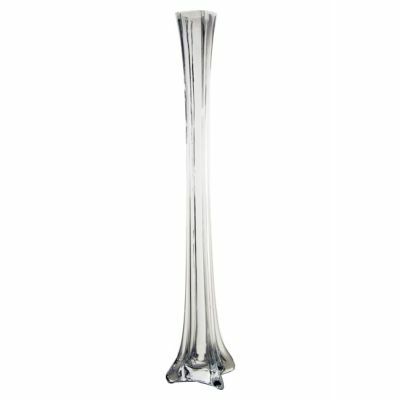 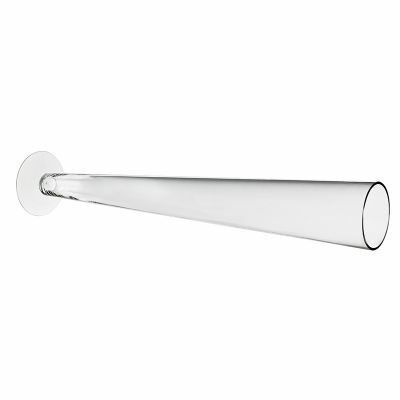 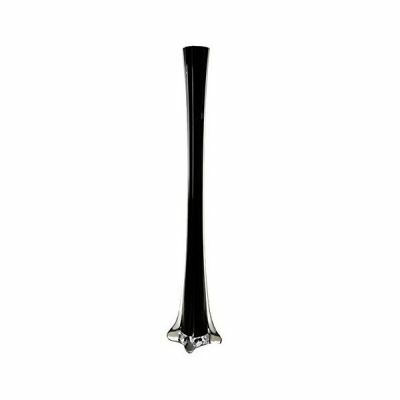 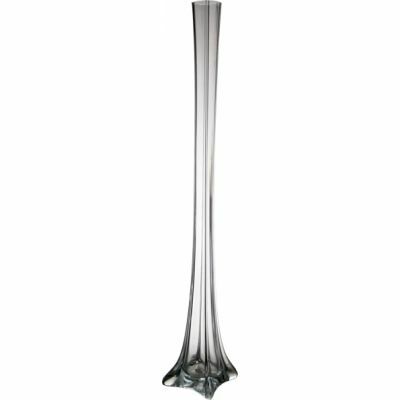 Many of Glass Vases Depot's trumpet vases, for example, exhibit a simple tapered cylinder (which can come in clear, white, and black colored glass), on a wide and stable clear glass foot. 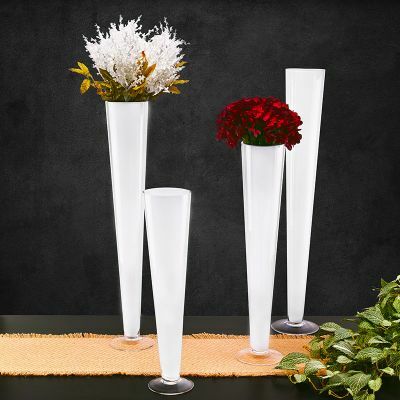 This straightforward and unassuming shape is highly adaptable, making them popular centerpiece choices for wedding planners, event decorators, and florists.